Is this not the Dr Maria Eugenia Gonzalez you're looking for? 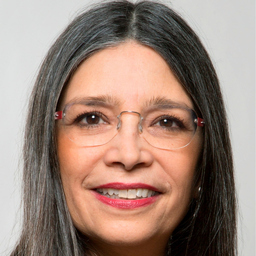 Discuss topics you and Dr Maria Eugenia Gonzalez are interested in in XING Groups. Dr Maria Eugenia Gonzalez attended the following events – were you there as well?